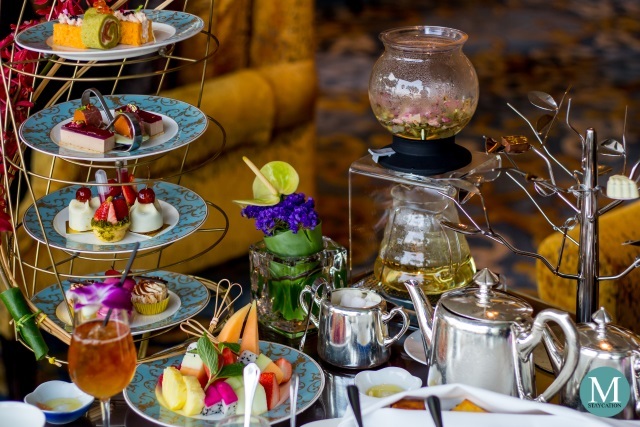 Kowloon Shangri-La Hong Kong launched the Birdie Paradise Afternoon Tea last November of 2016, and when I heard about this new afternoon tea set being offered at the hotel's Lobby Lounge, I made a mental note that I should try this during my trip to Hong Kong. Fast forward to March 2017, I was finally here at Kowloon Shangri-La Hong Kong and very eager to try this latest craze on this side of Hong Kong. 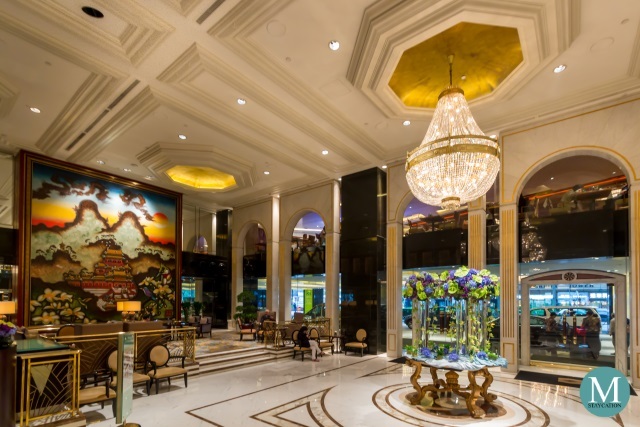 When my mom and I arrived at the Lobby Lounge, we were amazed that the whole place was packed with aunties (titas) and millennials. So my first tip is that you make advance reservation prior your visit. 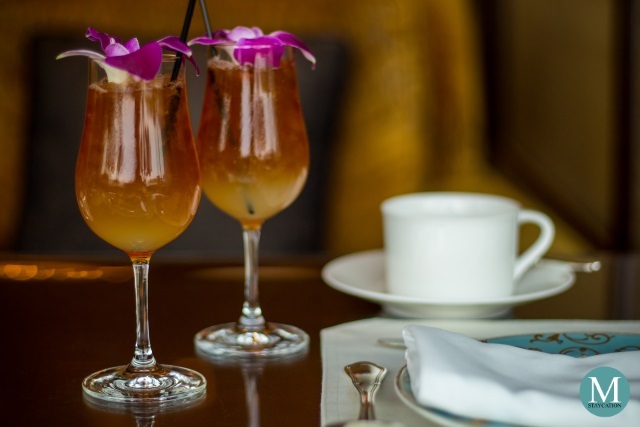 Right after placing our order for the Birdie Paradise Afternoon Tea, our welcome mocktail and amuse-bouche were immediately served. During our visit, smoked salmon was served as the amuse-bouche. 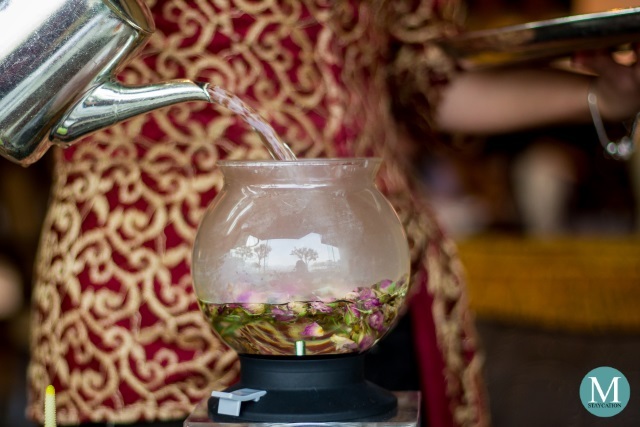 In addition to coffee, green tea and black tea selection, guests can also choose among the various flavors of fruit teas and flower teas. My mom chose the rose tea while I had my usual earl grey. 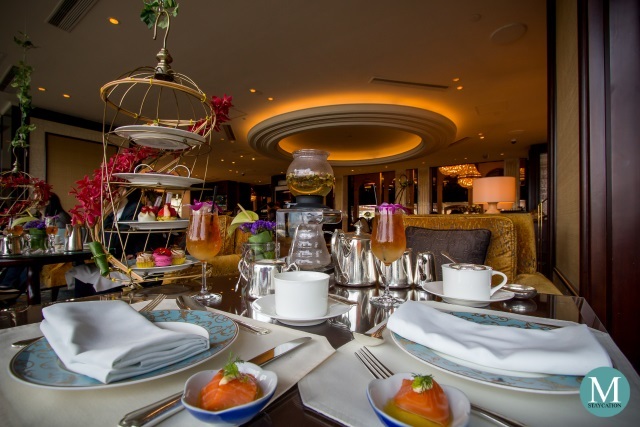 The Birdie Paradise Afternoon Tea is a four-tier afternoon set which is available in two menus: the Chinese Afternoon Tea Set and the European Afternoon Tea Set. During our visit, we opted for the European menu. It is called as such because of its unique presentation wherein the four-tier set is served in a golden birdcage hanging either from the ceiling or on a stand. 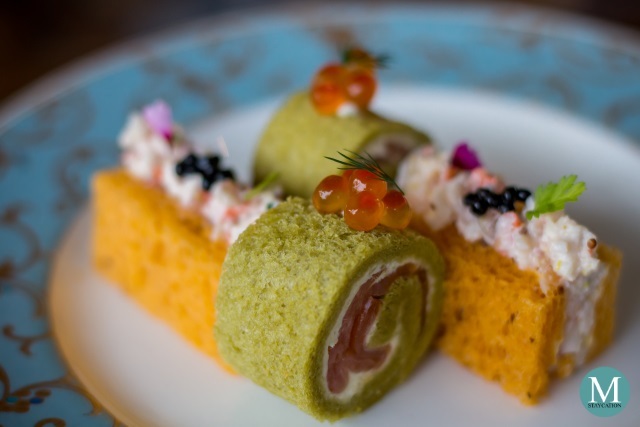 The first tier is called The Introduction which presents sumptuous appetizers such as the Oak Salmon with Cream Cheese Sandwich and the Prawn Salad Sandwich with Truffle Caviar. 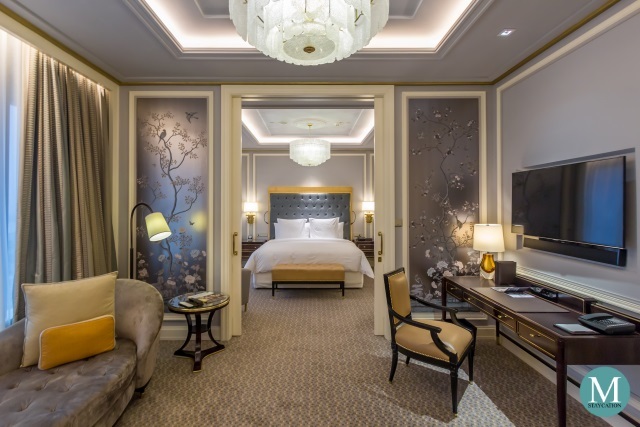 The second tier is called the Hot Signature which showcases the best savory delights created by the hotel's native European Executive Chef Alexandre Buytaert and Executive Chinese Chef Mok Kit Keung. 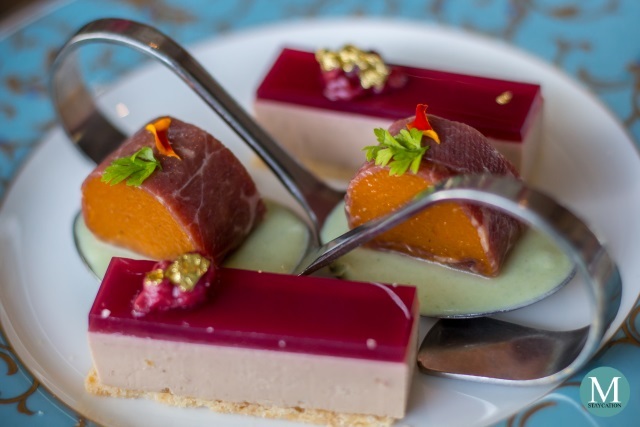 The European menu features the Caponata and Smoked Beef Terrine with Pesto and Ricotta and the Foie Gras Parfait on Almond Crisp. 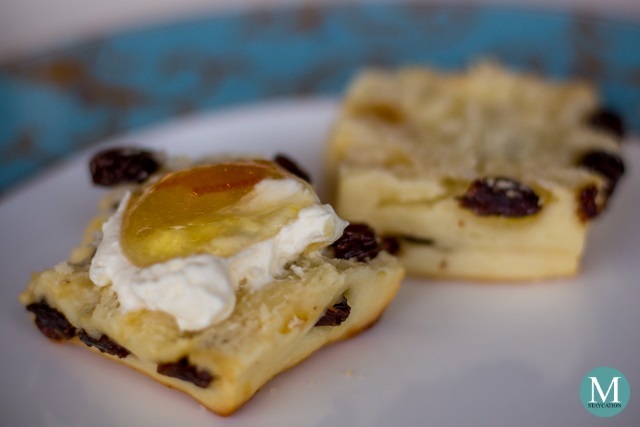 The third tier is called the Modern Classics highlighting traditional and classic pastries given a modern twist. Such is the case with the Blueberry Cheese Tart with Elderberry Syrup Infusion and the Chocolate Praline Cake. 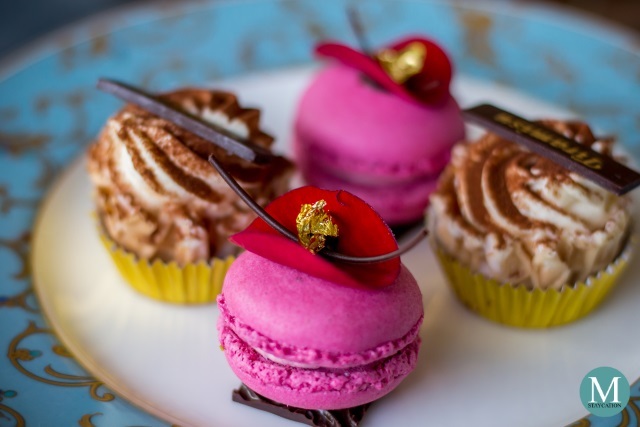 The fourth and last tier is called the Sweet Ending which features some of the hotel's best selling desserts including the Raspberry Macaroon and the Tiramisu in Wafer Tartlet. The Birdie Paradise Afternoon Tea does not stop there. 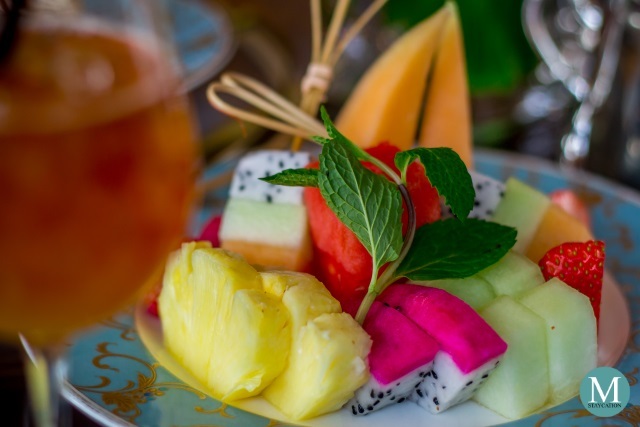 In addition to the already extensive line-up of afternoon tea delights, guests are also served with a platter of assorted tropical fruits and warm homemade scones and jams. 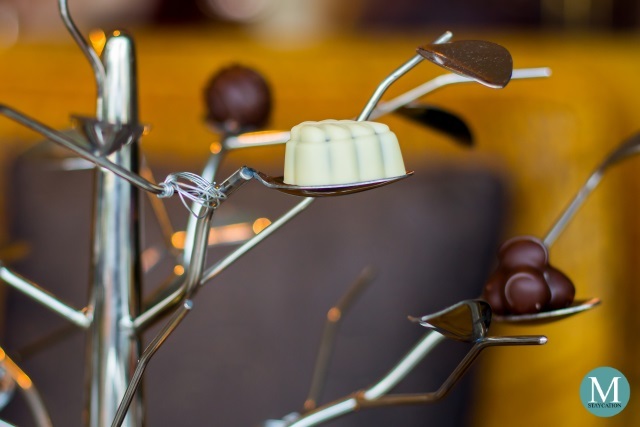 By the time we were finishing off with our scones, we were already full and almost forgot about the silver tree filled with heavenly chocolate pralines. 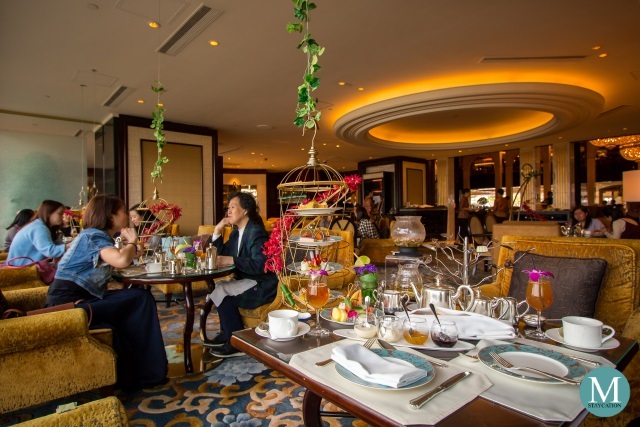 The Birdie Paradise Afternoon Tea is available at HK$488 for two persons and HK$288 for one person, from Monday to Friday, except public holidays, between 2:00pm and 5:00pm. All prices are subject to a 10% service charge. 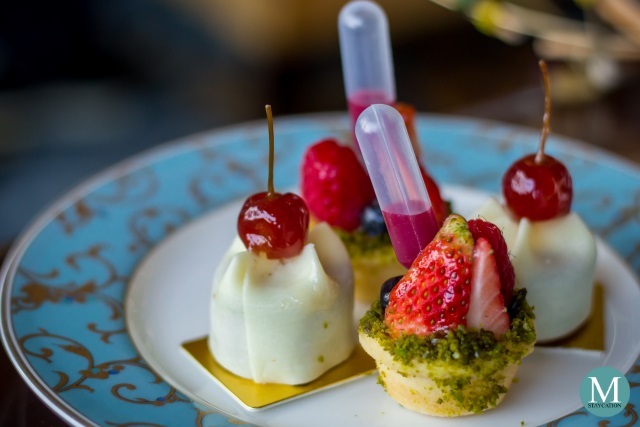 The afternoon tea set is limited to a maximum of 30 guests per weekday, so make sure you book your table in advance. 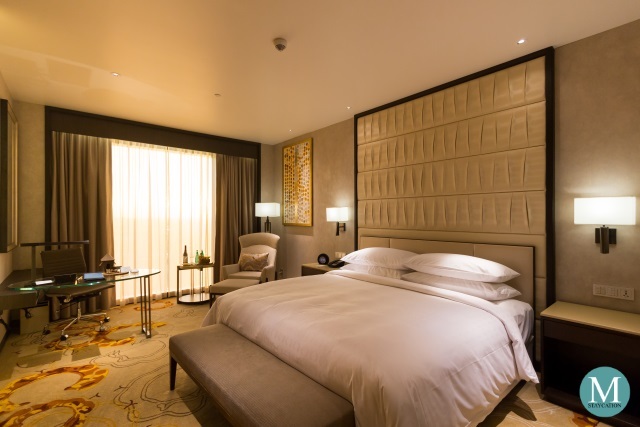 Coming from the airport, take the Airport Express and alight at the Kowloon Station. 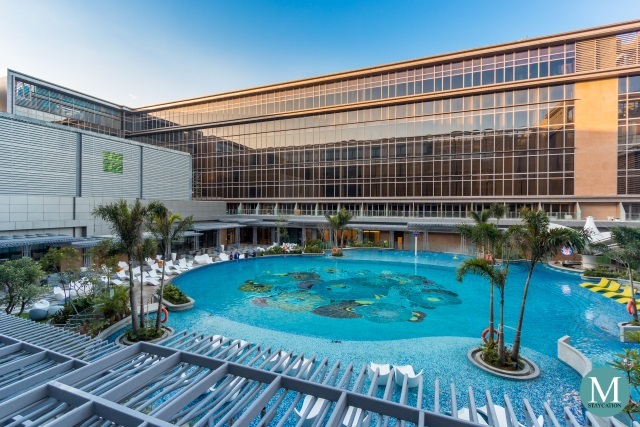 From there, you can take the free shuttle (look for shuttle K3) that will take you directly to Kowloon Shangri-La Hong Kong. If you are coming from Hong Kong Island side, I don't recommend taking a taxi going to Kowloon. Instead, take the train and alight at the Tsim Sha Tsui or Tsim Sha Tsui East station. From the station, you can just walk towards the hotel. If you are already in Kowloon, you can either take the train or taxi which ever is more convenient for you.